We believe that solar will continue to power the future. Tell us how we can help get you or your business go solar in the form below. This goes directly to our front office for review. Thank you! A member of the Valley Solar team will be getting back to you as soon as possible. 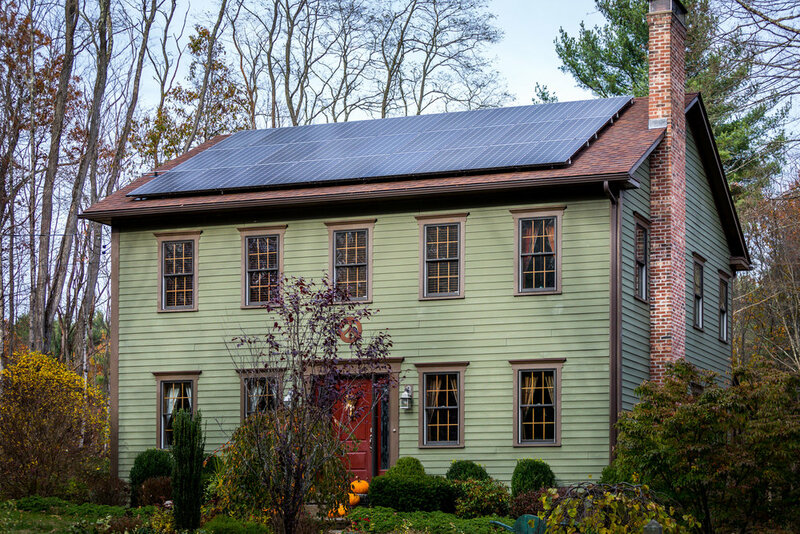 Valley Solar, the solar division of Valley Home Improvement, Inc., provides the Pioneer Valley area with solar power system design and installation services.